​Local governments and recreation and conservation organizations can apply now for state grants to help pay for recreation and conservation projects. On Wednesday, I joined advocates and Gov. Tom Wolf for a ceremonial signing into law of my legislation to reduce littering in Pennsylvania. 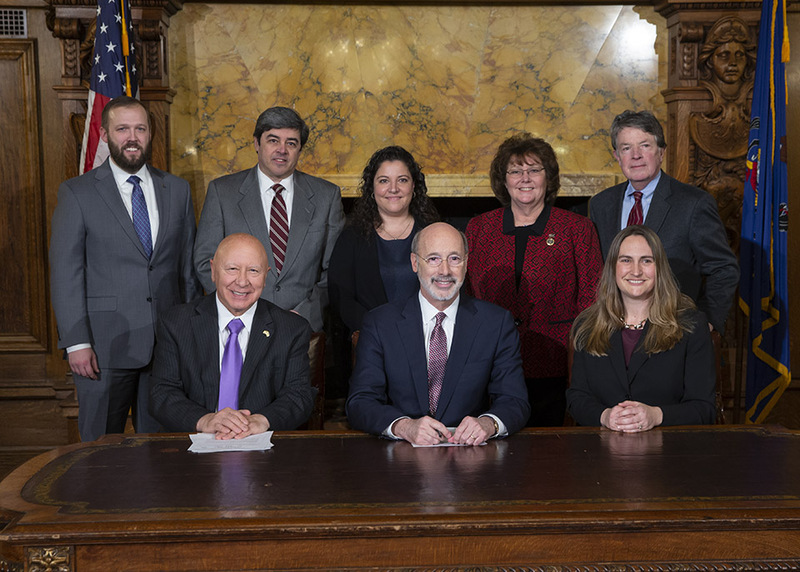 Representatives of Keep Pennsylvania Beautiful and the Pocono Mountains Visitors Bureau were on hand to see the bill signed into law. Legislation to ensure that public employees who commit job-related felonies are stripped of their taxpayer-funded pension was approved Tuesday by the Senate Finance Committee in a unanimous, bipartisan vote. The bill was also moved out of the Senate Appropriations Committee and now moves to consideration by the entire Senate. 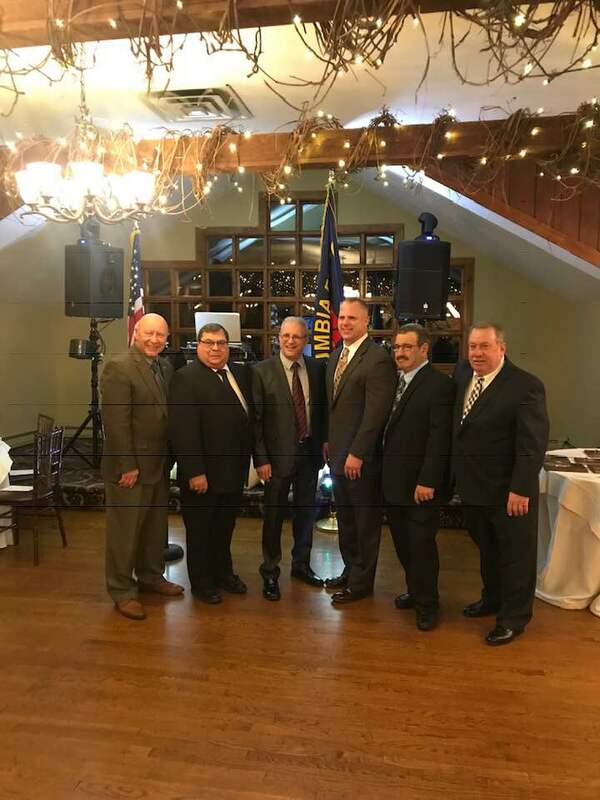 This week I joined in honoring many of our area volunteer firefighters in honoring several long-time, committed volunteers for their years of service. Chief Leon Clapper of Blue Ridge Hook & Ladder was recognized for 40 years of dedicated service. 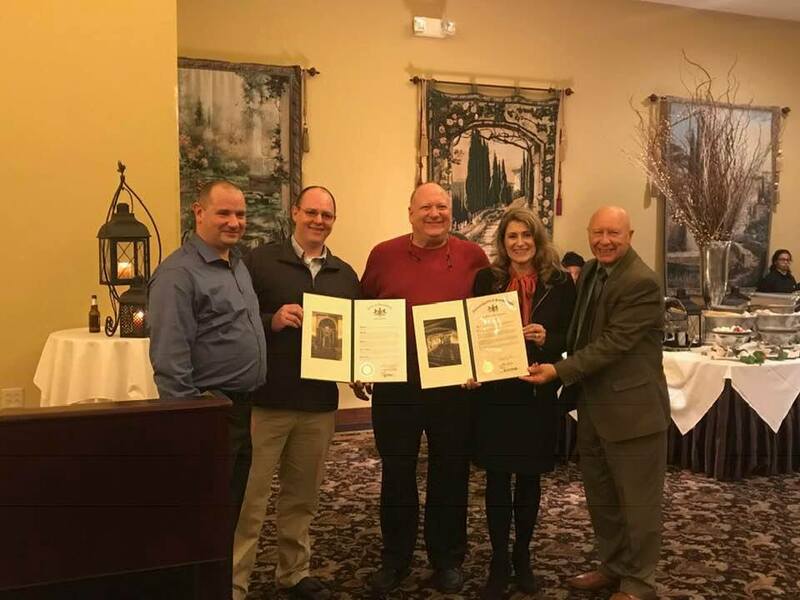 Columbia Fire of Roseto also honored Nicholas Martino Jr. (39 years), Joseph Angelini (40 years) and Michael Goffredo (40 years) for their extensive volunteerism. Our communities owe you a great debt and our sincere thanks for your dedicated leadership and example. Your willingness to respond at anytime day or night has ensured our safety and saved many lives. Thank you all. 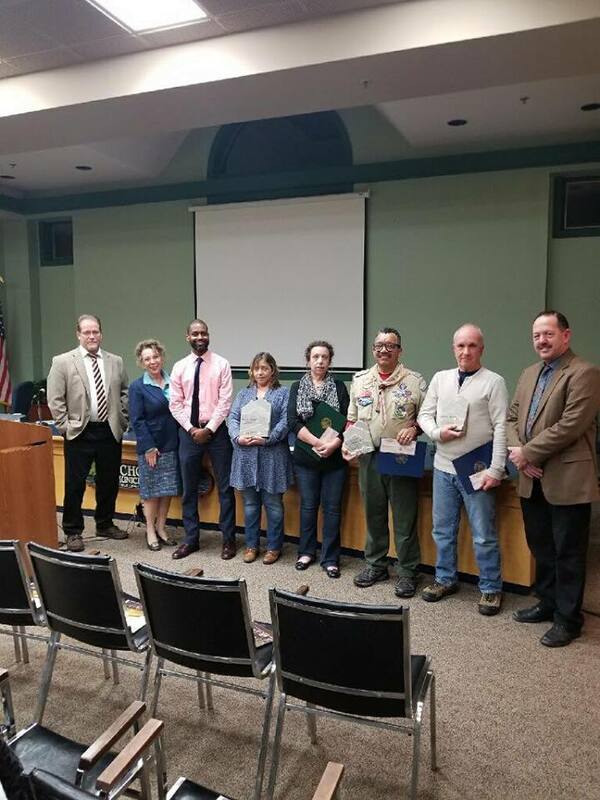 I want to commend the Middle Smithfield Township 2019 Person of the Year, David Paskiet, for receiving this important honor. Sensei Paskiet is an accomplished martial arts master and Navy veteran with an extensive professional background. He worked with a dedicated board to form the non-profit Phoenix Martial Arts, which serves all students regardless of ability or income. David works with many students with special needs and challenges them to excel and grow. He also offers free classes to students with parents serving overseas, those who have lost parents and others who want to learn no matter the circumstances. Thank you for your service to our community and the real difference you have made in the lives of countless youth and families within our community. I also want to congratulate the other Person of the Year nominees, Francis Oquendo and Thomas Watson. Francis has served his church and Boy Scout Troop for many years. His engaged leadership has helped many boys on the Road to Eagle. Thomas is an active member of his church and volunteers for Garden of Giving, Meals on Wheels, Adopt a Road litter pickup and regularly visits with Alzheimers patients at the Meadows at Stroud Nursing Home. Thank you all for your compassionate and selfless service.